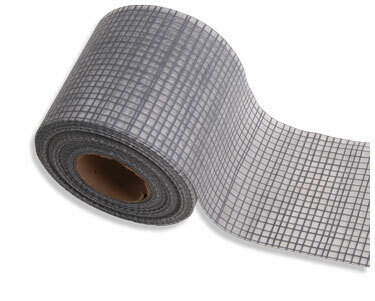 AkroGuard Fabric is a reinforced, non-woven polyester fabric that is specially designed for use in the AkroGuard Water-Resistive Air Barrier (WR-AB) Assembly. When fully embedded in AkroGuard coating, the AkroGuard Fabric treats and reinforces joints, corners, rough openings, and other transitions within the AkroGuard WB-AB Assembly. Diamond Wall Sanded is the base coat for the Diamond Wall One Coat and Three Coat Stucco Systems. DW Sanded is a factory prepared blend of portland cement complying with ASTM C150, chopped fibers, proprietary ingredients, and sand that is mixed with water and an optional admix. 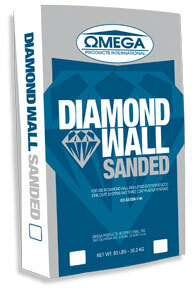 Diamond Wall Concentrate (DWC) is the base coat for the Diamond Wall One Coat and Three Coat Stucco Systems. DWC is a factory prepared blend of portland cement complying with ASTM C150, chopped fibers, and proprietary ingredients field mixed with sand, water, and an optional admix. The Diamond Wall PM System offers an upgrade to current one coat stucco systems by providing improved crack resistance, flexural and tensile strength, and impact resistance. 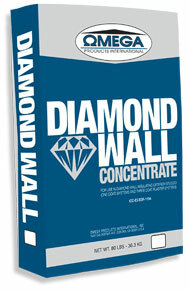 ♦ Diamond Wall PM Concentrate: A factory prepared blend of portland cement complying with ASTM C150, chopped fibers, and proprietary ingredients. ♦ Diamond Wall PM Admixture: A 100% acrylic polymer liquid additive and proprietary ingredients. The Concentrate and Admixture are field mixed with sand and water. 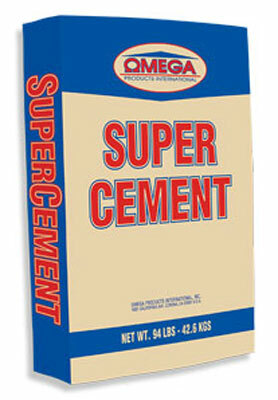 Super Cement is a mixture of portland cement complying with ASTM C150 and proprietary ingredients that increase the workability and early strength of the product. Super Cement is an excellent alternative to plastic cement and meets or exceeds job site requirements for portland cement-based plaster. Super Cement is available either as fibered or non-fibered. 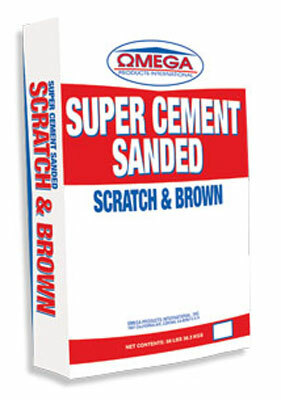 Super Cement Sanded Scratch and Brown is a mixture of portland cement complying with ASTM C150, sand, and proprietary ingredients that increase the workability and early strength of the product. Super Cement Sanded is an excellent alternative to field mixed portland cement-based scratch and brown plaster. Super Cement Sanded is available either as fibered or non-fibered. FoamTek is a dry blend, polymer-modified, portland cement-based material specifically formulated for coating and attaching architectural EPS foam shapes to approved substrates. It is available in FoamTek 60 (fine), FoamTek 30 (medium), FoamTek 20 (med-coarse), or FoamTek 16 (coarse). NOTE: Not for use with EIF Systems. 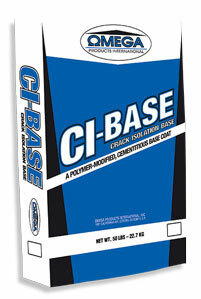 CI-Base (Crack Isolation Base) is a dry blend, polymer-modified, portland cement-based material specifically formulated as base coat for embedding mesh in the Omega Crack Isolation System (CIS). NOTE: Not for use with EIF Systems. DryBond is a dry blend, polymer-modified cement that when mixed with water at the job site produces a high-performance, easily applied adhesive and base. 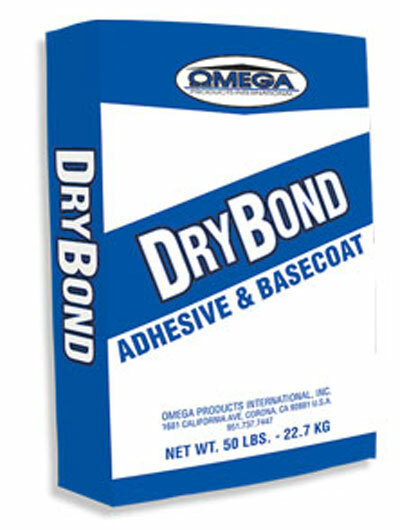 DryBond may be used as an adhesive and base coat for AkroFlex EIF Systems and EPS foam shapes. Additionally, it may used as a leveling coat over approved substrates. StyroGlue DryBond is a premium, dry blend, portland cement-based, polymer-modified base coat and adhesive, which is field mixed with water. 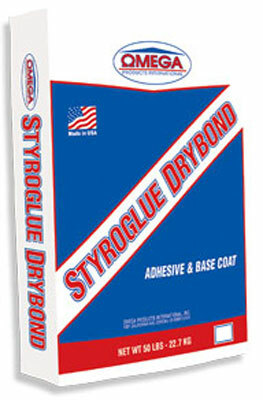 StyroGlue DryBond may be used as an adhesive and base coat for AkroFlex EIF Systems and EPS foam shapes. Additionally, it may be used as a leveling coat over approved substrates. StyroGlue Base is a 100% polymer-based base coat and adhesive, which is field mixed in a 1:1 ratio, by weight, with portland cement meeting ASTM C150. 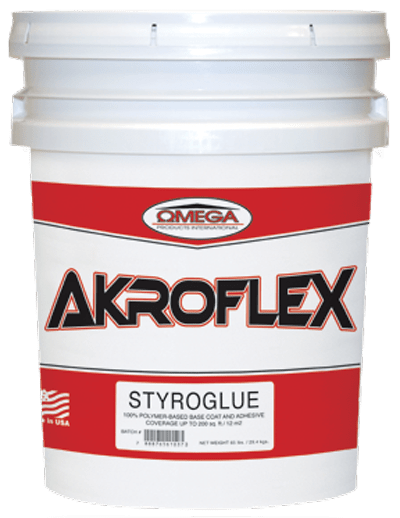 StyroGlue may be used as an adhesive and base coat for AkroFlex EIF Systems and EPS foam shapes. Additionally, it may be used as a leveling coat over approved substrates. StyroGlue TF Base is a 100% acrylic, water-based, fibered, non-cementitious base coat manufactured to be flexible and crack resistant. It eliminates the mixing and labor of working with portland cement base coats. The base coat can be tinted to the approximate color of the finish.